The President of France Emmanuel Macron has made telephonic contact with Prime Minister Imran Khan to congratulate him on his party’s election victory and for assuming the office of Prime Minister. 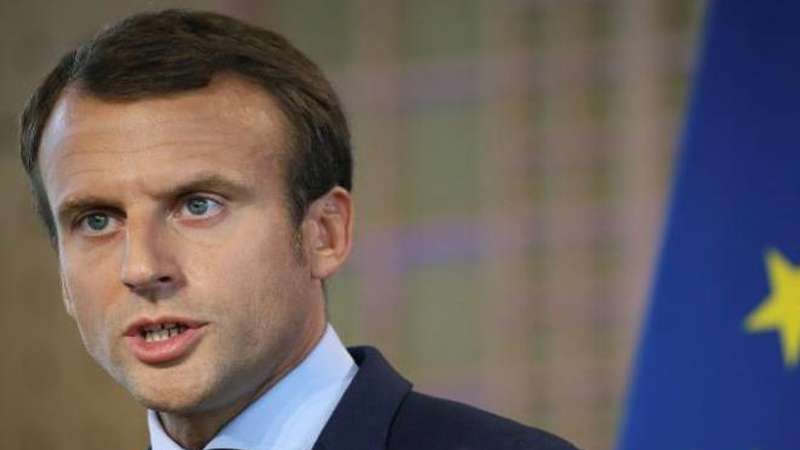 According to the official statement issued on Friday, during the conversation, President Macron stressed the importance of deepening bilateral political dialogue. He expressed the desire to cooperate in the fields of energy, water resource management, trade, and economy and to work together on issues of mutual interest at the global level. President Macron appreciated Pakistan’s efforts in fighting terrorism, and recognised the “high price” paid by Pakistan dealing with this menace. In this context, he condoled the July terrorist incidents in Pakistan. Prime Minister Imran Khan thanked the French President for his call. He expressed the desire for further developing bilateral relations with France into a mutually beneficial, broad -based and long-term partnership. Prime Minister Imran Khan appreciated the improving trade of Pakistan with France, and also cherished the presence of large number of French companies in Pakistan. He invited more French investments into Pakistan. Prime Minister Imran Khan briefed the French President on the regional situation, especially the importance of a peaceful settlement in Afghanistan, and on the relations with India. He underscored the need for the resumption of the comprehensive dialogue with India to address all outstanding issues, including the Jammu and Kashmir dispute. He referred to the sad plight of Kashmiris, facing massive human rights violations and the need for the international community to play its role to mitigate the sufferings of the Kashmiri people. Prime Minister Imran Khan invited President Macron to visit Pakistan which the French leader accepted.